Collect achievement points to race to the top! 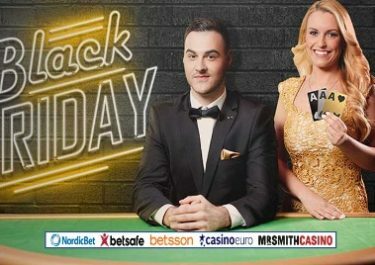 Win your share of €5,000 on Betsson’s exclusive slots! Get into your competition gear this weekend and clear achievements until midnight Sunday to win a share from a pot of €5,000 in cash and bonus money! Pick up points from Betsson’s exclusive slots: Jazz of New Orleans, Piggy Bank and Mr Toad to start climbing the leader board. Make it to the TOP100 to enjoy sweet cash or bonus money prize. Not to forget though, all three slots feature a local progressive jackpot, with the potential of taking you to new casino heights. Exclusive slot tournament for our readers from Finland, Germany, Iceland, Netherlands, Norway, Peru, Poland, Sweden and Switzerland, running until 23:59 CET on 21st May 2017. Simply complete achievements on a selection of Betsson exclusive progressive slots while spinning with minimum €0.25 and race into the TOP100 on the leader board for cash and bonus money prizes. Total prize pool is a whopping €5,000. OPT-IN on the promotion is required before starting to play to collect points. Players spinning with minimum €0.25 on the three selected slots will earn points as per table below. The leader board will be published on Monday on the promotion page. Winners are notified via Betsson inbox and can also check the leader board on the promotion page on Monday. All prizes will be credited by 18:00 CET on Monday. 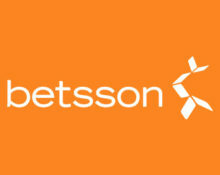 Bonus prizes have to be wagered 35x within three days subject to the Betsson bonus terms and conditions.